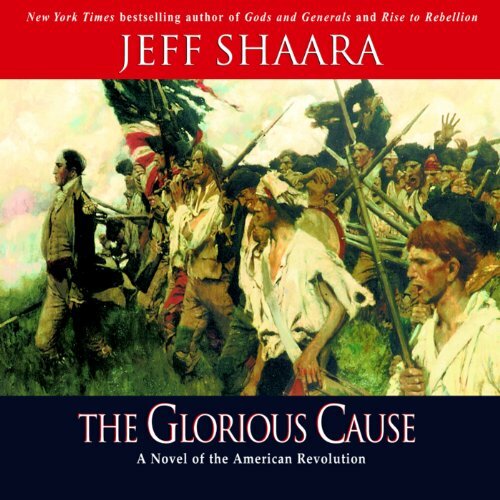 Voir les résultats écrits par "Jeff Shaara"
In 1770, the fuse of revolution is lit by a fateful command - "Fire!" 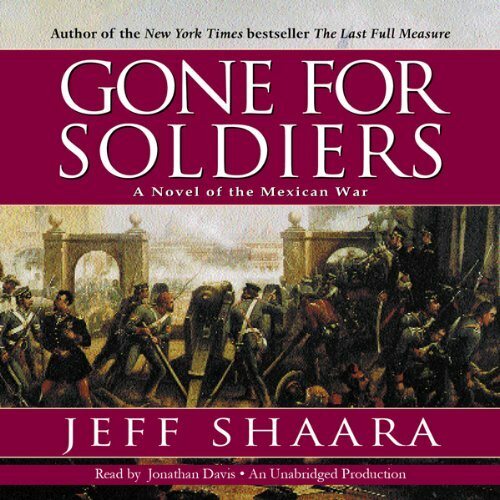 - as England's peace keeping mission ignites into the Boston Massacre. 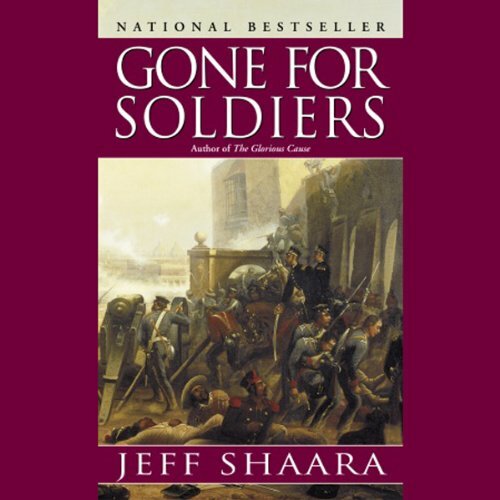 The senseless killing of civilians leads to a tumultuous trial in which lawyer John Adams must defend the very enemy who has assaulted and abused the laws he holds sacred. 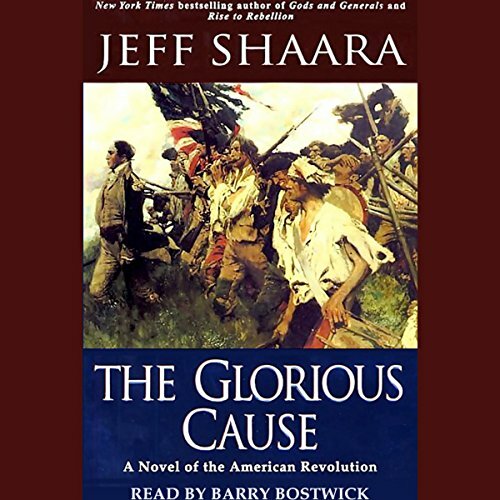 Shaara's most impressive achievement yet, Rise to Rebellion reveals with new immediacy how a scattered group of colonies became the United States of America. 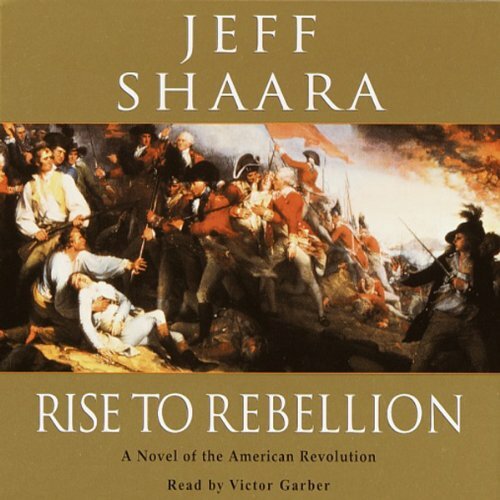 Shaara's sequel to Rise to Rebellion is told from the perspective of some of the most memorable characters in American history. 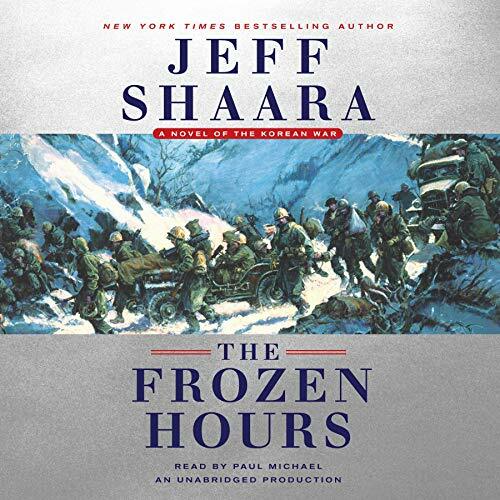 "An epic saga...told with emotion, energy, and historical precision," raves Publishers Weekly. 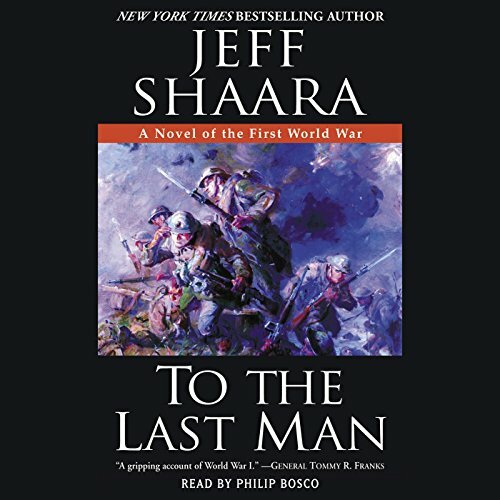 "This is vivid and compelling historical fiction, but also a primer on leadership and the arts of war and diplomacy. 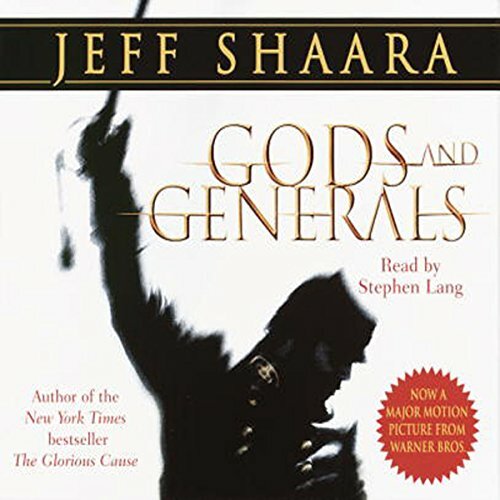 Shaara reaches new heights here, with a narrative that's impossible to put down." 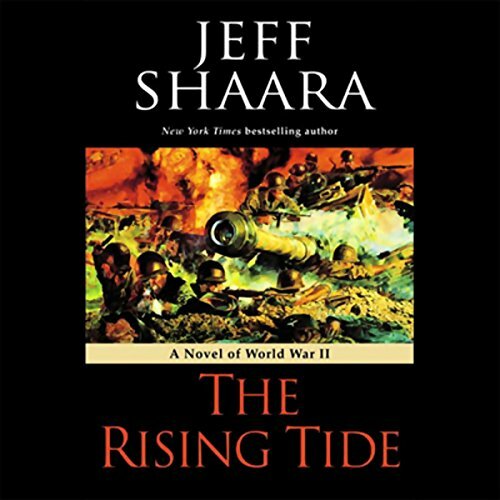 It is spring 1916, and a stalemate on Europe's western front has descended into horror. France and Great Britain are on one side of the barbed wire, a fierce German army is on the other. 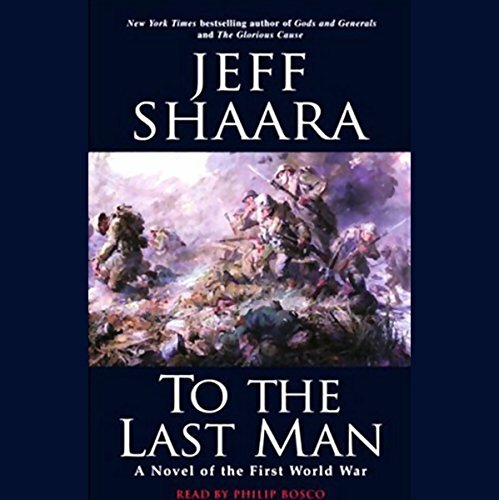 Jeff Shaara opens a window onto the otherworldly tableau of trench warfare, as seen through the eyes of a typical British soldier who experiences the bizarre and the horrible - a "Tommy" whose innocent youth is cast into the hell of a terrifying war. Spring 1916: the horror of a stalemate on Europe's Western Front. France and Great Britain are on one side of the barbed wire, a fierce German army is on the other. 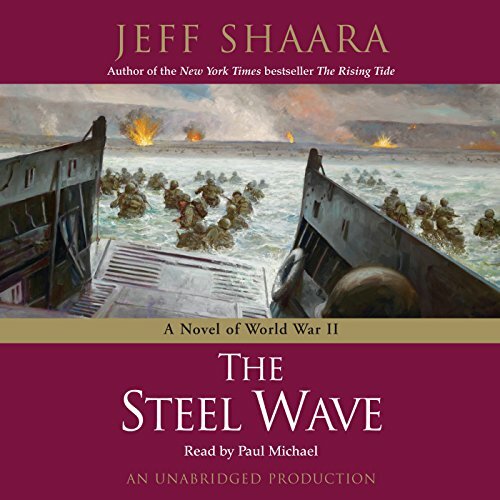 Shaara opens the window onto the otherworldly tableau of trench warfare as seen through the eyes of a typical British soldier who experiences the bizarre and the horrible - a "Tommy" whose innocent youth is cast into the hell of a terrifying war. 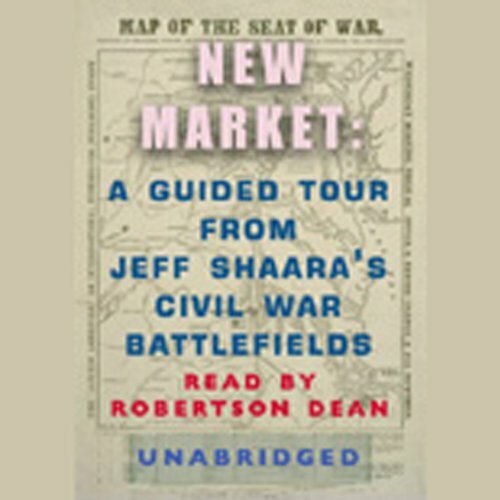 In the concluding novel of his epic Civil War tetralogy, Jeff Shaara tells the dramatic story of the final eight months of battle from multiple perspectives: the commanders in their tents making plans for total victory, as well as the ordinary foot soldiers and cavalrymen who carried out their orders until the last alarm sounded. The Civil War did not end quietly. It climaxed in a storm of fury that lay waste to everything in its path. 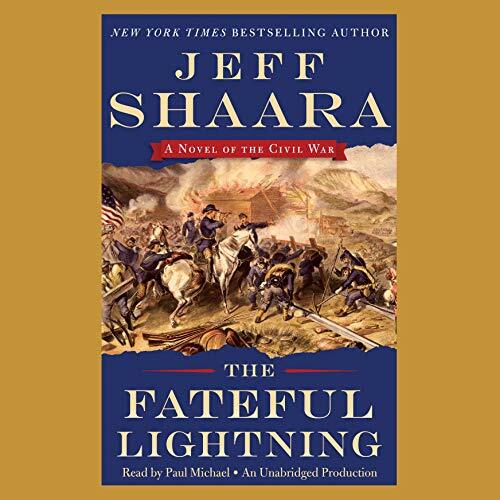 The Fateful Lightning brings to life those final brutal, bloody months of fighting with you-are-there immediacy. Summer, 1863: The Federal triumph at Vicksburg has secured complete control of the Mississippi River from the Confederacy, cementing the reputation of Ulysses S. Grant. Farther east, the Federal army under the command of William Rosecrans captures the crucial rail hub at Chattanooga. 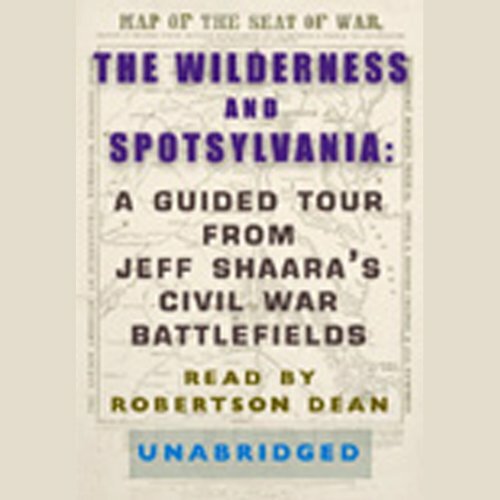 But Rosecrans is careless, and while pursuing the Confederates, the Federal forces are routed in north Georgia at Chickamauga Creek. 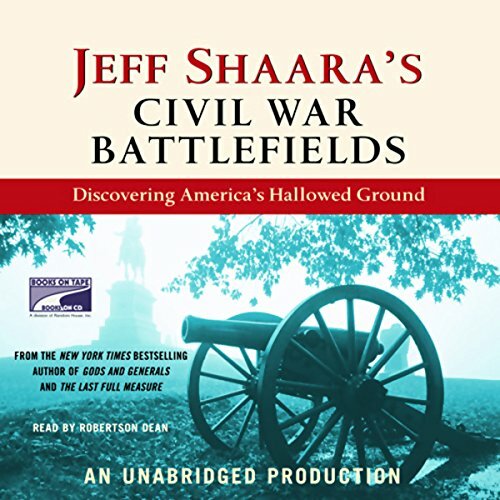 Retreating in a panic back to Chattanooga, Rosecrans is pursued by the Confederate forces under General Braxton Bragg. 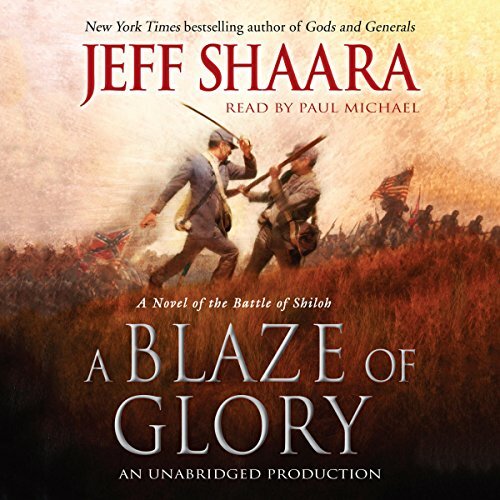 Continuing the trilogy that began with A Blaze of Glory, New York Times best-selling author Jeff Shaara returns to chronicle another decisive chapter in America’s long and bloody Civil War. 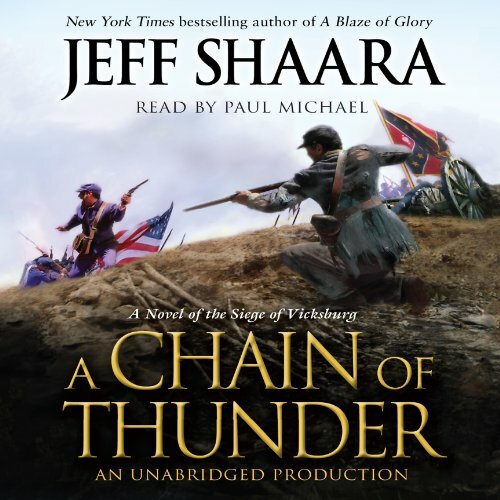 In A Chain of Thunder, the action shifts to the fortress city of Vicksburg, Mississippi. 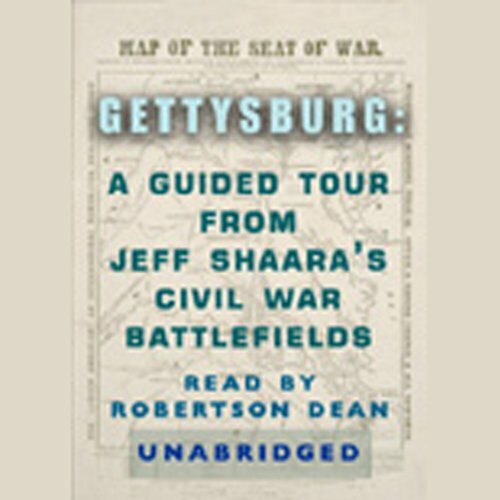 There, in the vaunted "Gibraltar of the Confederacy", a siege for the ages will cement the reputation of one Union general - and all but seal the fate of the rebel cause. 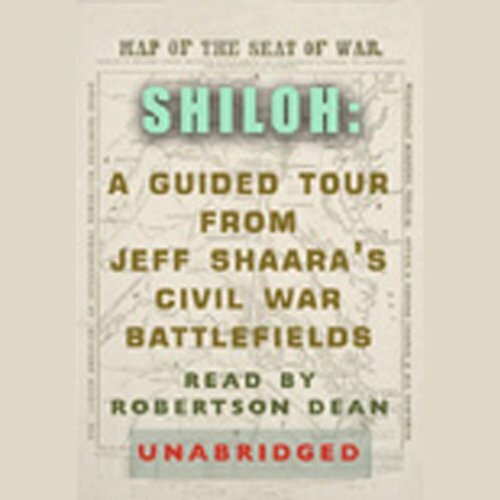 Jeff Shaara, America's premier Civil War novelist, gives a remarkable guided tour of the 10 Civil War battlefields every American should visit: Shiloh, Antietam, Fredericksburg/Chancellorsville, Gettysburg, Vicksburg, New Market, Chickamauga, the Wilderness/Spotsylvania, Cold Harbor, and Petersburg/Appomattox. 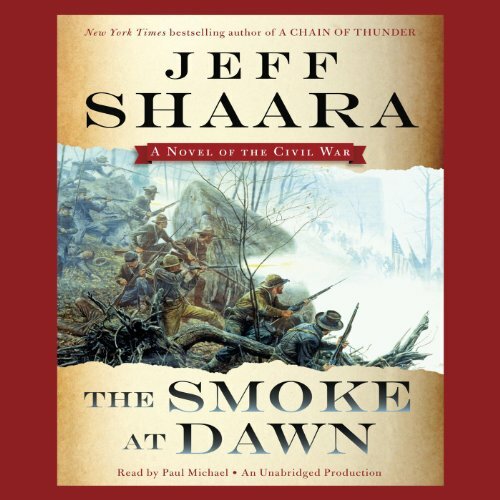 Shaara explores the history, the people, and the places that capture the true meaning and magnitude of the conflict.